There is a saying that goes like this: anything a man can do, a woman can do much better. Well, it is said that a woman's brain is faster in learning and healing than a man’s brain. There have been arguments and many debates on how the male and female brain works. Although science has proven that a woman is more tolerant than a man. Today we are going to show you and give you a little history about 10 women who have the highest IQ on earth. Unfortunately, you were not told about most of these women when you were in school; there were so many reasons why few of these women were not told to the world. I will say from a programming background my IQ is really low and I still have a lot to learn. When kids at Olivia age were playing and not wanting to do their assignments and learn more, Olivia was solving Math learning new things every day. At a young age, Olivia was tested through the Mensa I.Q Supervised test and everyone was amazed by the score she got. Olivia score over 160. This was a shock to many people because this score was gotten from Albert Einstein, and Stephen Hawking. Knowing that she broke his record at a very young age. 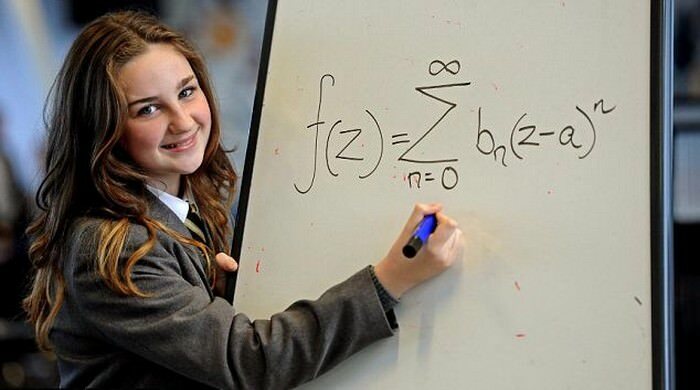 This is another young woman or girl that scored 2 points higher than the popular Albert Einstein and the famous physicists Stephen Hawking. Mann is a 21-year-old young woman, who loves playing chess and also wants to be a Medical Doctor. She loves Music and also has a Purple karate belt. She has completed her schooling in London from the Northwood College School for Girls. Judit is one of the women the world recognize as one of the intelligent women in the world as speak. She was given the title of the world chess mater player. 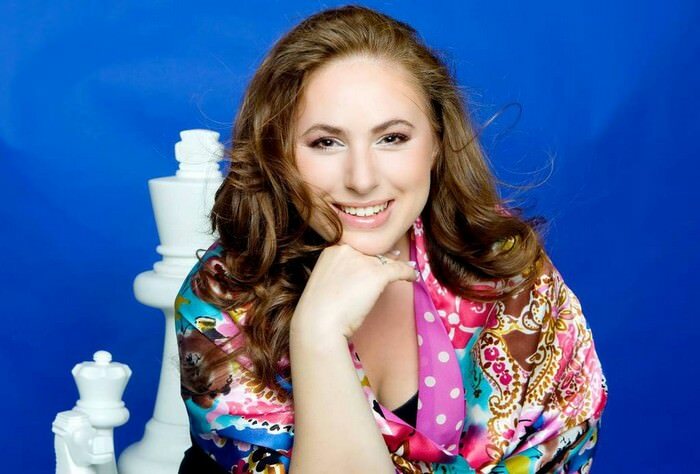 She was born on 23rd July 1976 and also is a Hungarian Chess Grandmaster and is considered to be the best woman chess player ever. At a very young age, she started playing chess and have been winning ever since. Her IQ score was higher than the Famous Physicists Stephen Hawking. 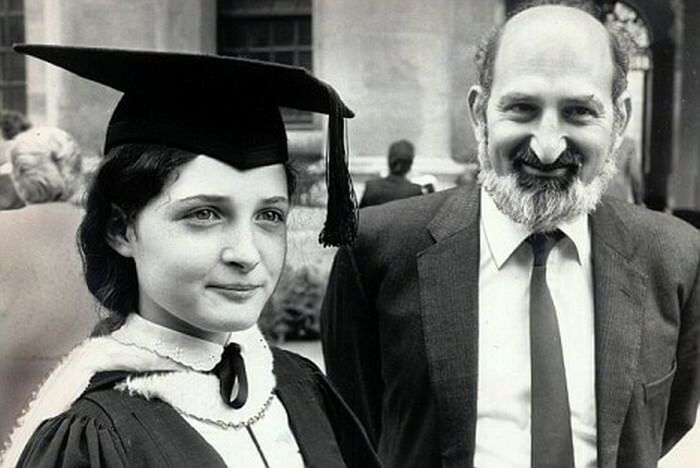 Ruth was born in 1971 and was the youngest person to graduate from Oxford. She easily topped the entrance exams at Oxford at age 10. Ruth is a British Mathematician and Mathematics professor and has worked expansively in the field of Knot theory and algebraic topology. The most amazing part is she has an IQ score of 175 which is really big. This is one of the people I would like to thank for discovering one of the things which is making programming a bit easy for us these days. Grace Hopper was the first woman or let me say the very first person to discover the very first compiler related tools, without her discovery, I wonder how programming would have been like. 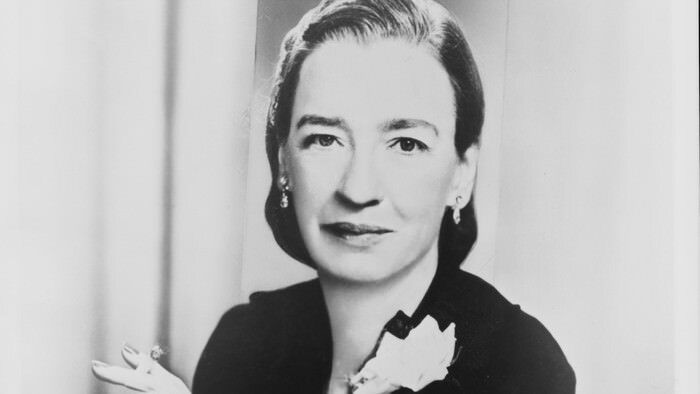 Grace Hopper a very popular Computer Scientist from the United States, She got 40 honorary degrees from many universities and at age 34 she tried joining the navy but that was not successful for her. But when she decided to go back to the field of computing she was unbeaten in everything she does. She had an IQ score of 175. Germaine was born in Paris in 1766 was a French Social commentator. Stael was a very popular writer and was very good at what she does, she was a Political Activist too. 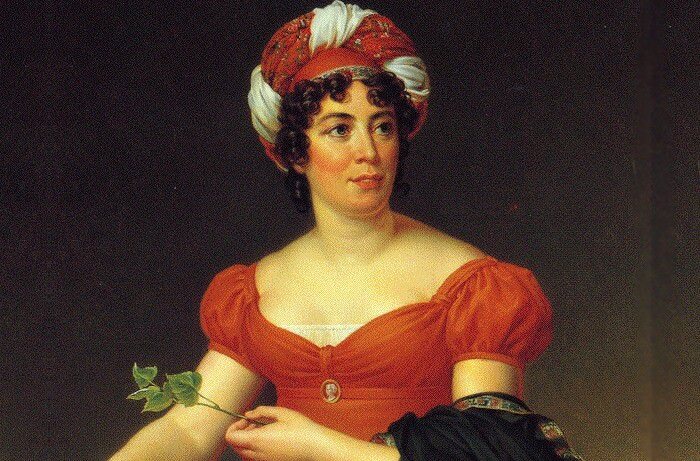 Germaine was the main opponent and critic of Napoleon who had banned her from France because of her writings. Many people said that Napoleon was feeling threatened by Germaine that’s why he banned her from France. Germaine had an IQ score between 180 and 185 and was known as the smartest woman back in her time. I know many of you did not know about Germaine Stael, well you can Google about her to know more. 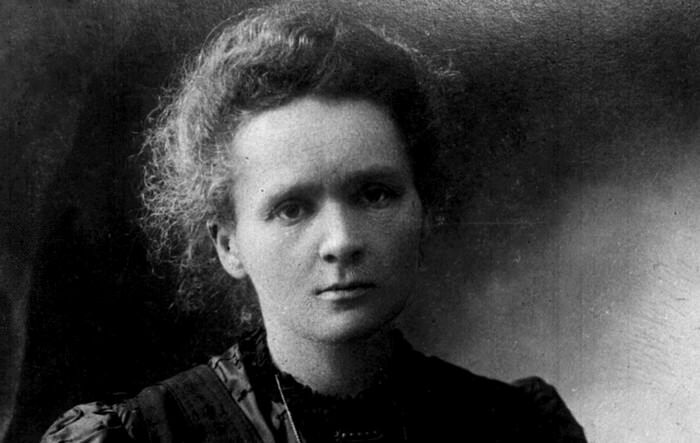 Marie Curie is one of the most popular woman scientists on planet earth and is one of the smartest women of all time. She is the most powerful woman and will be forever remembered all the contribution she has made to the modern world today, it will take us a lot of pages to explain and tell you what she has really done for the world. She is mostly known for her work in Radioactivity. Because of her smartest and many discoveries she won two Nobel Prize in 1903 for Physics and in 1911 for Chemistry, She was a Franco-Polish Chemist and Physicist. She has an IQ score of 185. In this picture she looks like a model and does not look like how any smart person will look like, well there is a saying that goes like this; do not judge a book by its cover. She is regarded as one of the most intelligent women and the smartest woman. Marilyn was a writer and a Magazine columnist. Marilyn has solved many puzzles and answered many questions, she was also added in the Guinness Book of World Record. She scored an IQ of 190. 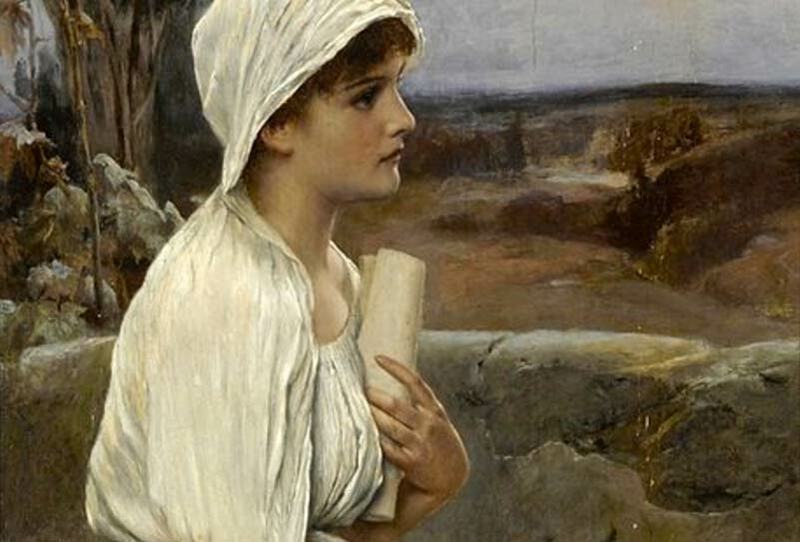 Many people did not know about Hypatia although she was the daughter of the popular Mathematician Theon of Alexandria. Many people said she was hiding behind her father's shadow but I don’t think so because Hypatia was a Greek philosopher, astronomer, and mathematician in Egypt and then the Eastern Roman Empire. She was known as the smartest woman alive in her days. 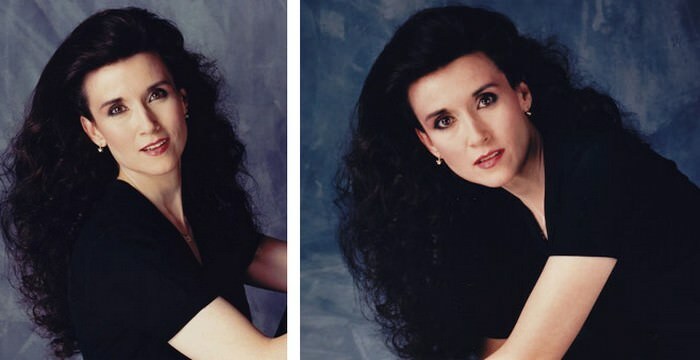 She had an IQ score of 190 above, now that is a really high score for a woman. Now we have come down to the number one of our list. Edith Stern was one of the smartest woman alive and was also a child genius. Before Edith could turn one when she was born she could speak a complete sentence and solve basic calculations. Yes, I know this sounds a little bit confusing and looks like a lie but you can do your own research and see for yourself. 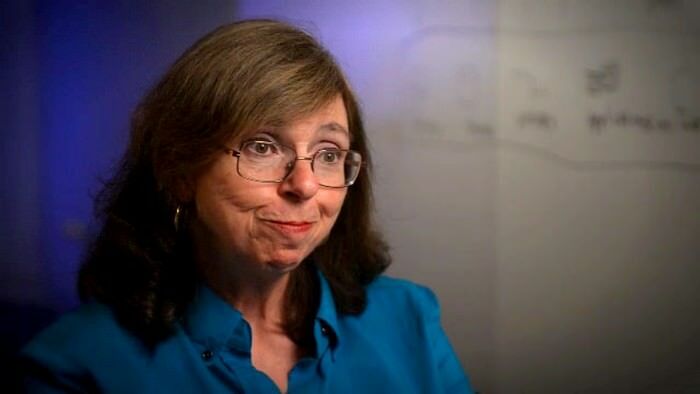 Just as all child genius Edith won many awards and got many graduate degrees, she has over 128 US patents to her name. She has achieved many awards like a lifetime achievement award in the field of Engineering. She scored an IQ of 200, now you will agree with me that she is a really smart woman.